It is important to wear shoes to prevent foot infections as well as hookworm infections (from the soil). These infections have been keeping kids from going to school. 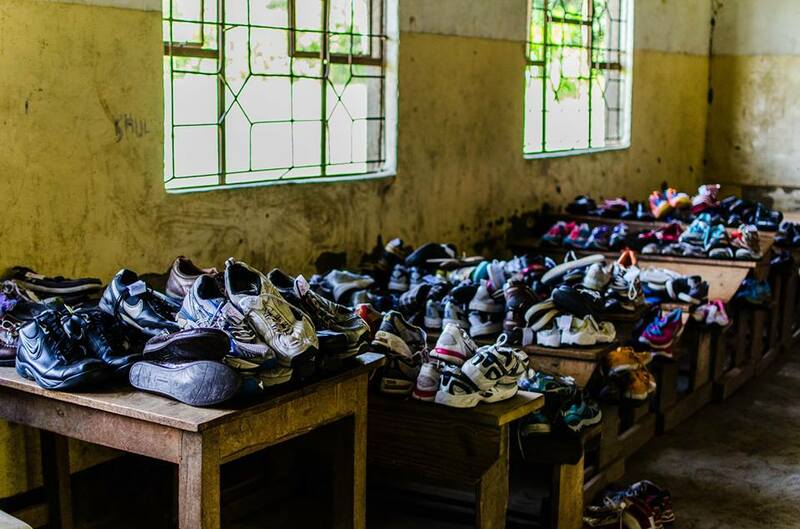 Shoes help prevent these infections and keeps these kids in school.